August Wilson’s plays have inspired many, but Jan. 20 will bring a first: The Pittsburgh Symphony Orchestra’s world-premiere performance of the August Wilson Symphony. Los Angeles-based composer Kathryn Bostic, a longtime fan of the Pulitzer-winning Pittsburgh-born playwright, scored three of Wilson’s plays during his lifetime, and more recently composed the music for the PBS tribute August Wilson — The Ground on Which I Stand. Largely by developing musical cues from the plays, and her themes from the documentary, she composed a work in five acts for full orchestra, each prefaced by a reading from Wilson’s work. 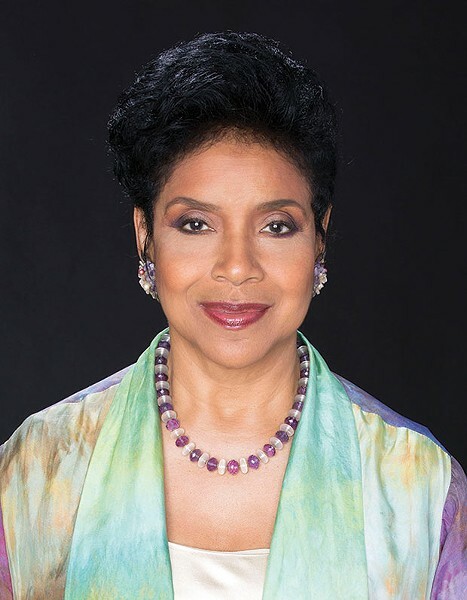 At the world premiere, at Heinz Hall, the play excerpts will be read by host Phylicia Rashad. The director and Tony-winning actress is as acclaimed for her stage work (notably in Wilson’s Gem of the Ocean on Broadway, and for directing productions of several of his plays) as for her TV roles (The Cosby Show, Empire). Wilson himself was deep into blues music; his plays, rich evocations of African-American life set mostly in the Hill District, are famously full of song. Bostic, speaking by phone, says the symphony contains “a big flow of blues” setting off readings from Gem, Joe Turner’s Come and Gone and Radio Golf. “The overall tone of the symphony has this sort of earthy, human, bluesy sensibility,” she says, adding that her main influence is “the energy and the musicality of his words.” Grammy-winning conductor Lucas Richman will guide the PSO in the 35-minute symphony. The full PSO program, titled Lift Every Voice: Resonating Music, Words, and Legacy, includes Bostic, also a pianist and vocalist, performing another tribute to Wilson, her song “State of Grace”; a musical tribute to legendary Pittsburgh photographer Charles “Teenie” Harris; and more, including performances by local artists Anqwenique, a percussion ensemble from the Pittsburgh Cultural Arts Collective, and the Hill District Unity Choir.